The Aaltonaut curriculum integrates design, business and engineering to expand students’ skill sets beyond their current area of expertise. 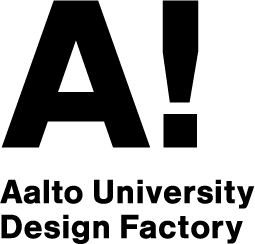 Aaltonaut courses are built around concrete product development projects. Students work in multidisciplinary teams to solve challenges in the product development process, through which they gain a wider understanding of how the three disciplines work in unison to create products of the future. By doing so students gain extensive teamwork experience that prepares them for modern careers. Using the know-how from their experience, Aaltonaut graduates have a unique edge that enables them to work in a variety of fields.